Check out the I See Smoke Application! Is wood smoke pollution a problem in your community? Use this application to report where you see smoke. 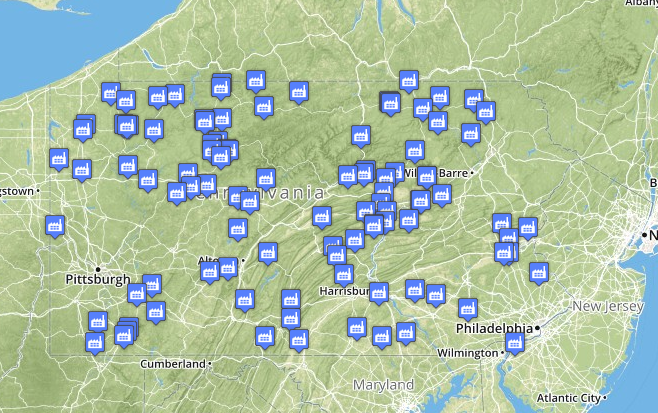 The Clean Air Council will pass your report onto the PA DEP and appropriate county health agencies. Burning wood gives off large amounts of carbon, nitrogen, and sulfur oxides, in addition to volatile-organic-compounds and fine particulate matter. Inefficient combustion due to poor burning practices and poorly-designed furnaces worsens these problems, consuming more fuel and releasing greater emissions in exchange for little heat or energy. This webpage includes information on current issues, health impacts, existing policy, model legislation, and ways you can take action in your community. Allegheny County recently passed wood burning regulations aimed to decrease the impact of wood smoke pollution in the Pittsburgh area. Learn more about it on our website or by visiting Allegheny County Health Department Website.